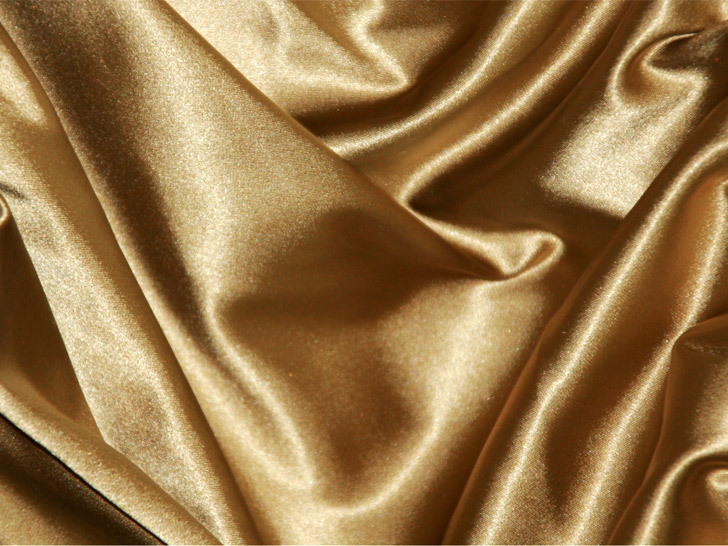 Thanks to a groundbreaking discovery by Ohio’s Air Force Research Laboratory, ordinary silk is now good for a lot more than making pretty clothes. A group of researchers have developed a chemical coating that’s applied to silk through a simple dip-and-dry method that enables the fabric to kill disease-causing bacteria and armor-coated spores like anthrax in mere minutes. The exciting development could pave the way for new protective devices to shield homes and buildings from bioterrorist attacks. Thanks to a groundbreaking discovery by Ohio’s Air Force Research Laboratory, ordinary silk is now good for a lot more than making pretty clothes. A group of researchers have developed a chemical coating that's applied to silk through a simple dip-and-dry method that enables the fabric to kill disease-causing bacteria and armor-coated spores like anthrax in mere minutes. The exciting development could pave the way for new protective devices to shield homes and buildings from bioterrorist attacks.